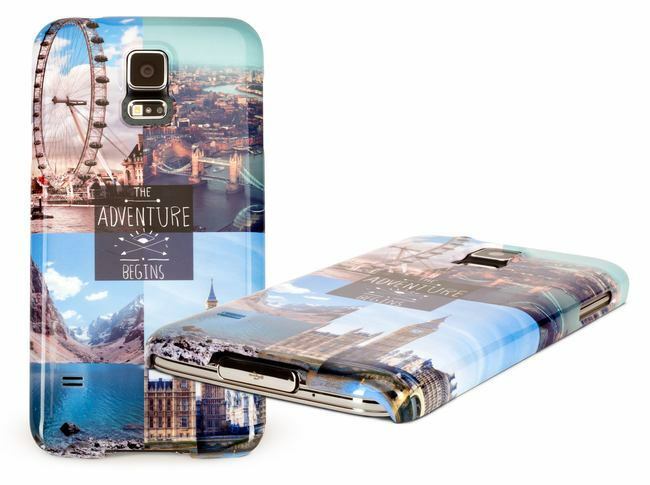 The new Samsung Galaxy S5 smart phone is here and so is our personalised cases! 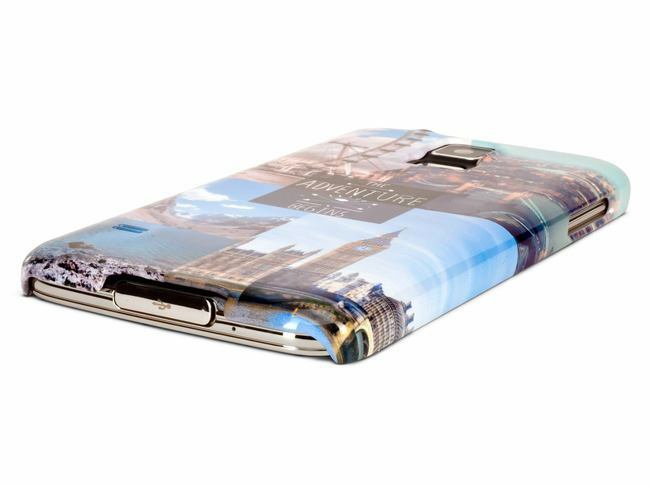 Protect your latest gadget with a protective, sleek and ultra thin case. 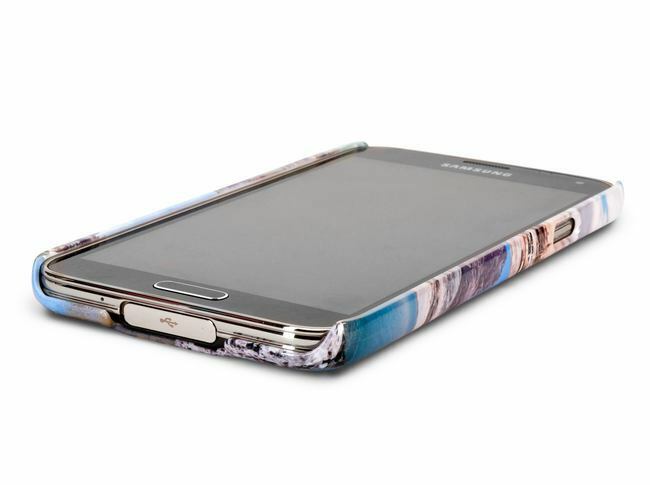 Our quality cases add minimal weight to your device. Ordered a phone cover for S5. Was so easy 2make online. Arrived within 2days and was excellent quality. Loved it so much ordered another for S7. Just as good as the first! Product was a birthday gift for close friend. She was so delighted with it and the quality was fantastic. The case is fab. Really good quality. Very easy. And delivery was extremely quick. I ordered on a Sunday morning. Was delivered first thing Tuesday. Great service. Great product. 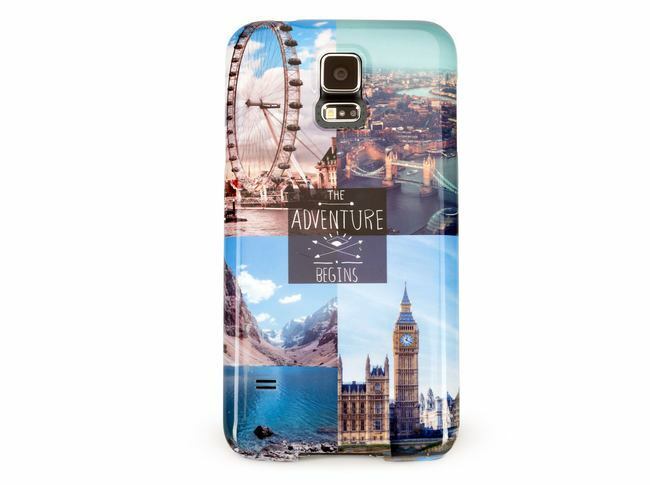 I got a cover for my wife's Samsung Galaxy S5 from a different provider. The quality was terrible and started to fade and chip very quickly, hence moving to Pixa. The service is excellent and very quick and easy to use. On top of that the quality is top notch and I definitely will be back. Fast delivery and quality finish! Was really impressed from start to finish. Well done. Will be recommending your site to all my friends.